A consistent power supply is a fundamental part of any successful business. 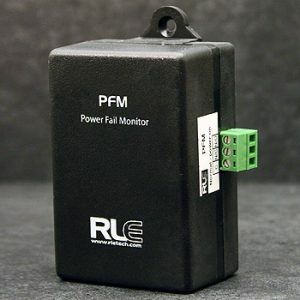 RLE’s power monitoring units constantly watch for any interruption to your facility’s power grid so you can take action quickly and avoid downtime or damage. Detects a loss of utility power and sends an alarm via relay output.